The Next Big Thing Blog Hop is a chance for authors around the world to tell you what they’re working on. The author answers 10 questions about their next book, and tags the person who first tagged them, plus at least 5 other authors. So, I was very happy when I was tagged by by Dianne Gardner. Stop by her site and tell her I said hello! I had always wondered what I would do if I had been Johnny in the song The Devil Went Down to Georgia by Charlie Daniels. Then I wondered what if the choice wasn’t one I wanted to make, but had to make. The book took off from there. Supernatural Thriller. Or Urban Fantasy. Take your pick. 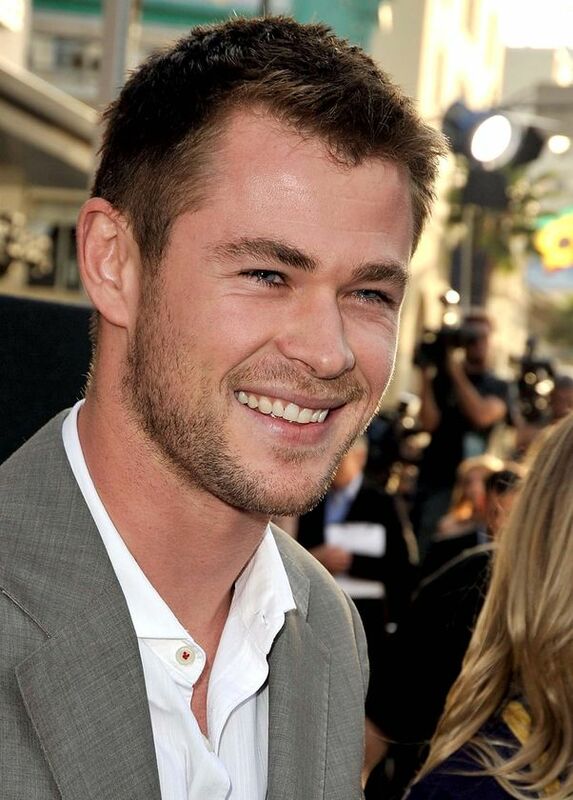 For the main character of Victor McCain, it would be Chris Hemsworth, of Thor fame. I would chose Stana Katic, the lovely lead on Castle to play Samantha Tyler. 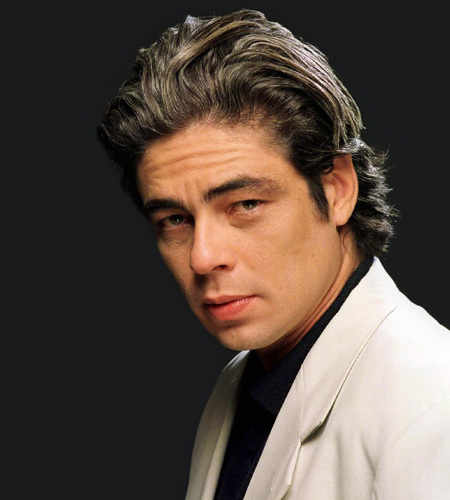 And Oscar winner Benicio del Torro would be perfect as the Hand of God. Bounty hunter Victor McCain finds out just how far he would be willing to go to save his brother’s soul. My book will be published by Frank Hall and all the wonderful people at Hydra Publications. It took about eight months to finish the first draft of my book. All my previous work had been writing short stories, so it took me time to learn how to write a novel. The closest I can think of would be Jim Butcher’s Dresden Series. I dash of fantasy, but in the end, my novel is about relationships taking place in a mystery thriller plot. I was inspired to become a novel writer way back in middle school after reading the works of Arthur Conan Doyle, Edgar Rice Burroughs, Agatha Christie and others. It just took me the better part of 35 years to get there. I think the book is a good old fashioned B Movie, just in novel form. You’ll find action, humor, mystery and romance all wrapped up into one book. Your book sounds like so much fun! Good luck with it! Thanks Dianne! I’m getting more excited the closer we get to the release date.